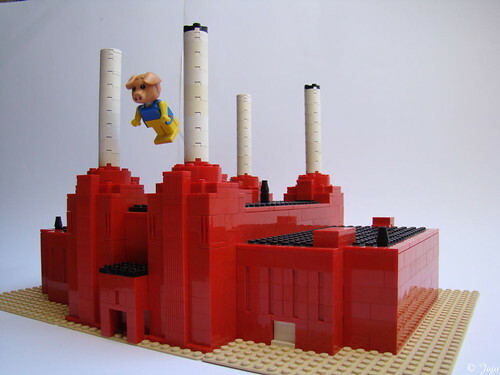 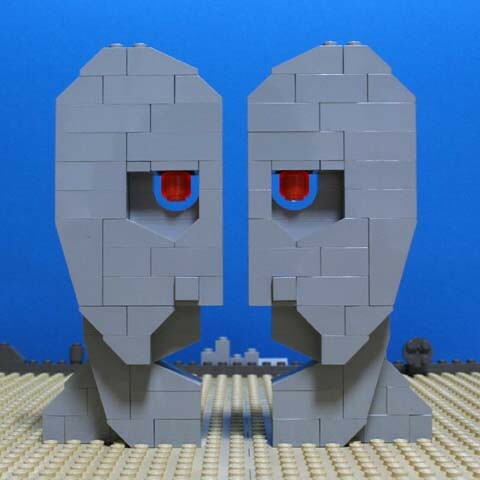 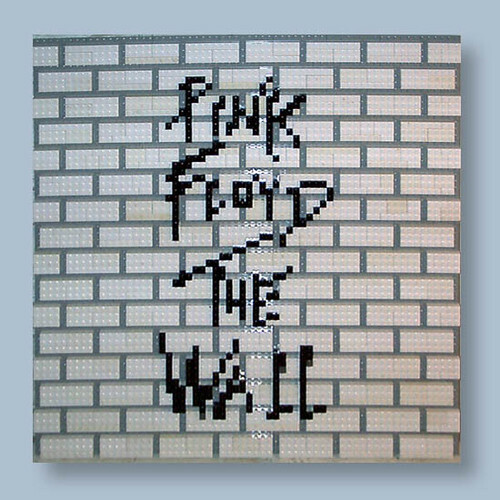 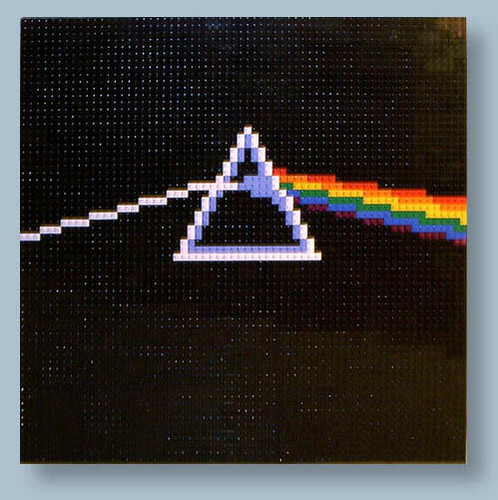 In honor of a Pink Floyd tribute/cover concert going on in my home town tonight, complete with a pig flying over a power plant, I looked up some Pink Floyd-related LEGO MOCs, and there are plenty. 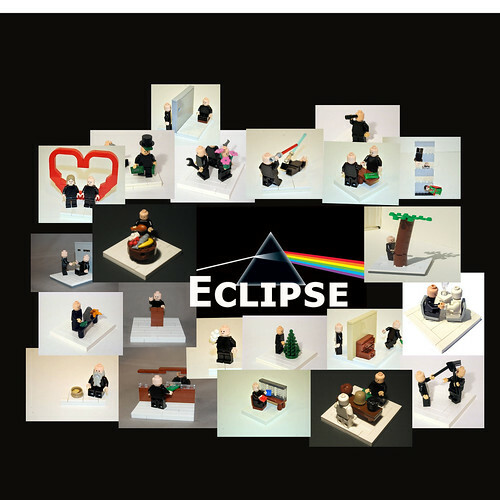 As always, click on the images to see larger versions and for information on the original artists. 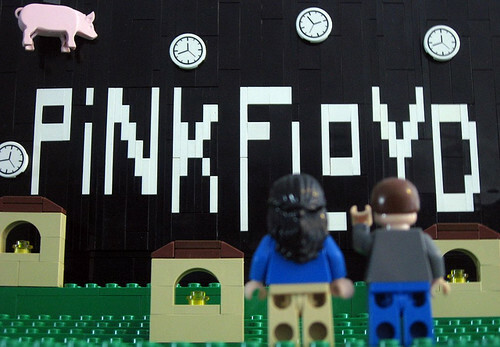 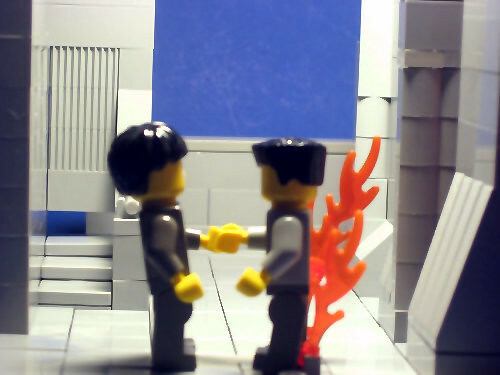 There wasn’t enough space to showcase all of the cool LEGO tributes to Pink Floyd.